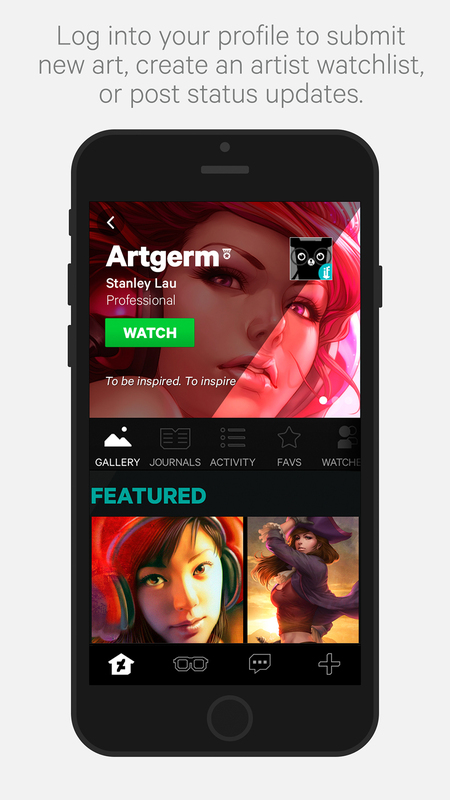 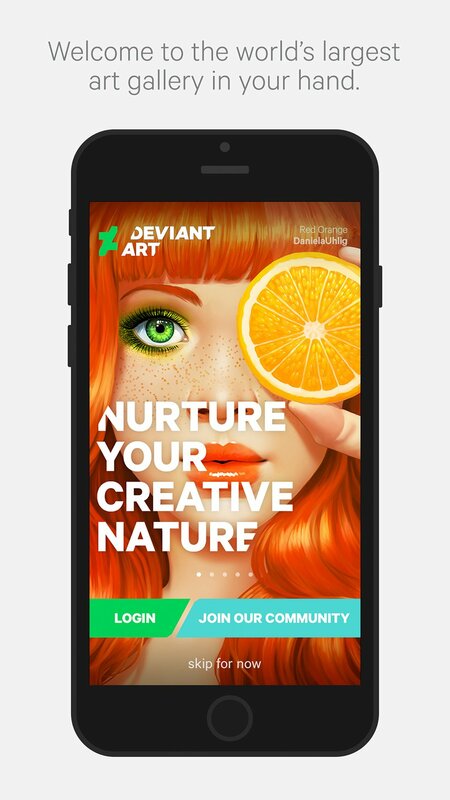 The art-oriented social network finally has official mobile apps for iOS and Android. 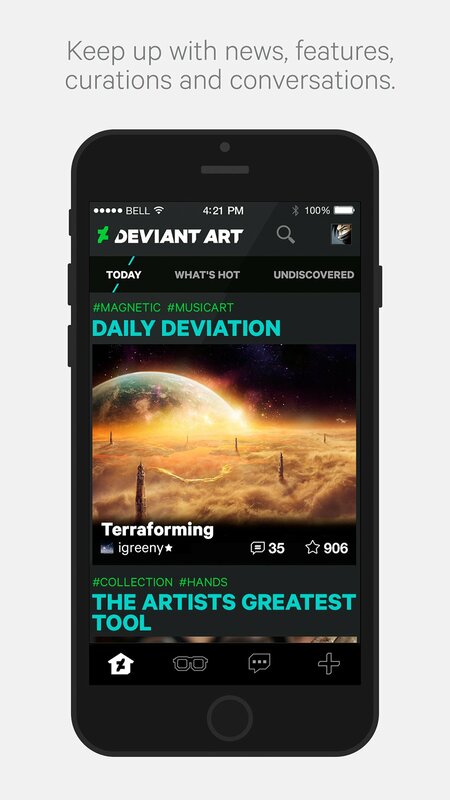 The official DeviantArt app matches the website’s overhauled design. 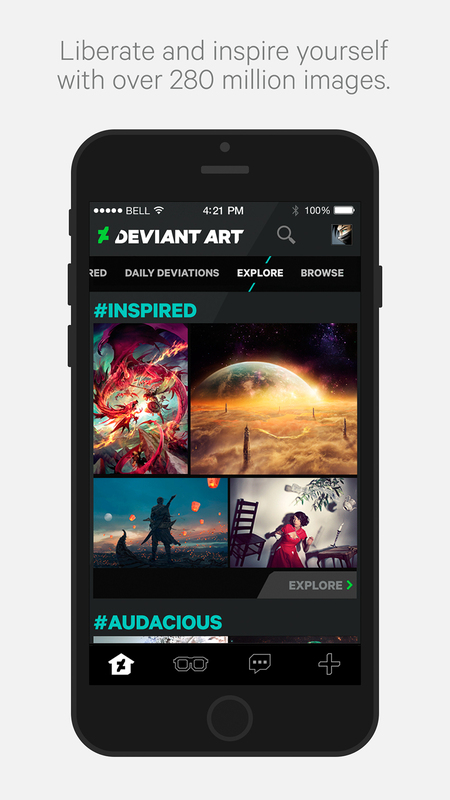 Use them to browse galleries, upload art and follow other members.